SIR, — I was pleased to read in your paper last week that something is going to be done about the St Patrick’s parade in Downpatrick. I was there this year, as I always am, and no harm to those taking part, it just wasn’t the same. A lot of effort had clearly been put into by certain individuals and groups but I think the council has to inject this with a bit of pizzazz. As Cllr Gareth Sharvin said in your piece,the parade seemed to be shorter. A bit more bunting round the town would have helped too. 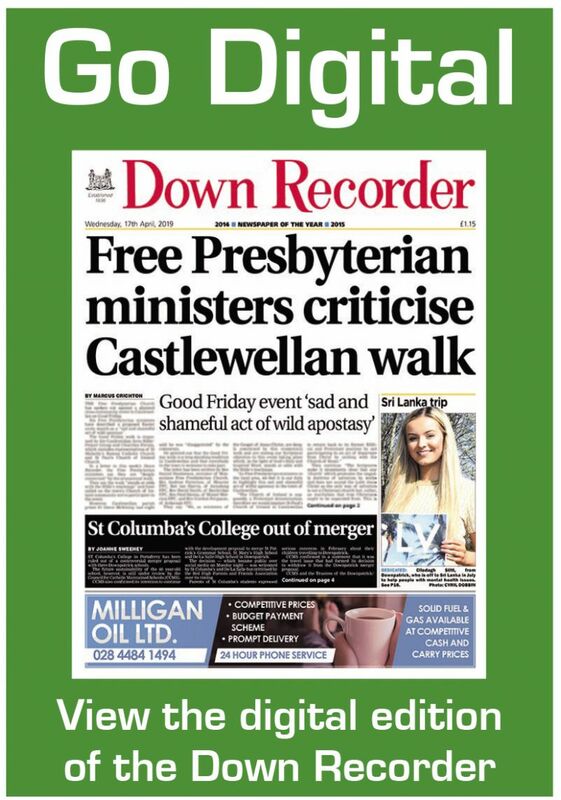 Downpatrick should of course be at the centre of St Patrick’s celebrations here and the council should be taking the lead on this. No-where else has a better claim to fame. Is our new Newry Mourne and Down council putting Newry before the Down? Hopefully not. I’d also like to see a bit of effort to on how local businesses can capitalise on all the visitors to the town afterwards.